The Spanish producer is back at it again. 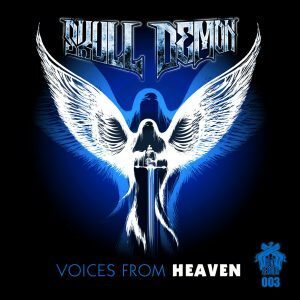 Skull Demon brings some hard French kicks to your stereo. He made his new EP all by himself which is now released. His EP contains the tracks Voices From Heaven and Shanghai. Check out his awesome EP.